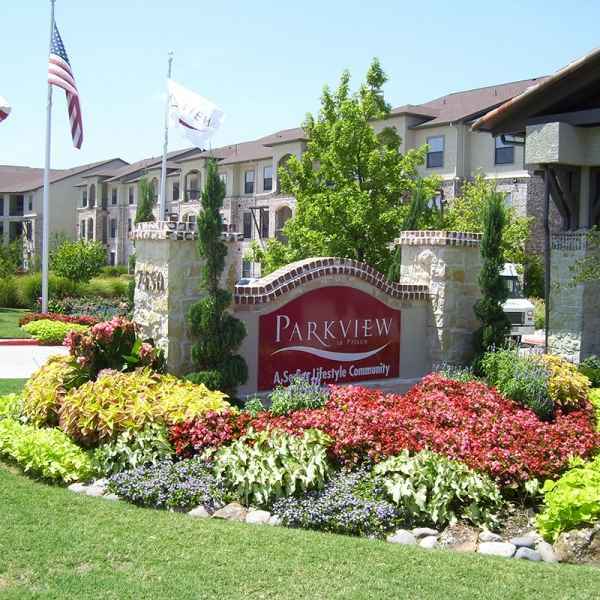 The approximate monthly average expense for Parkview In Frisco is about $5,460. The Frisco average for this type of care is about $4,153. While the US estimated cost is around $3,500, Texas is about $3,523 per month. 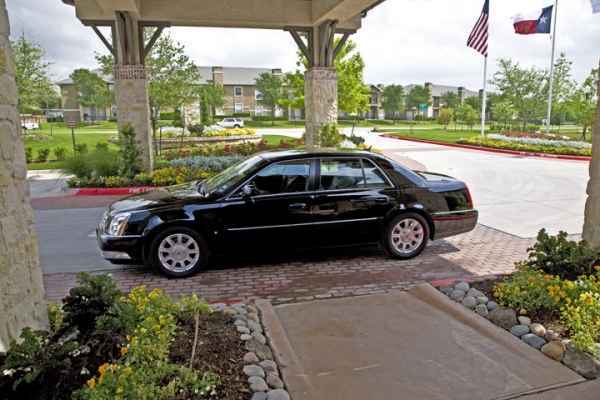 Parkview In Frisco is situated in Frisco, Texas. 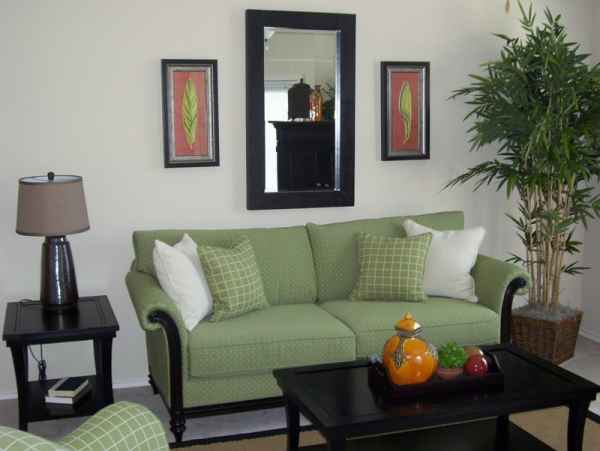 Their community offers senior care in a well-maintained setting for senior citizens. The area around this community has a dense population, with around 72,723 people in the zip code of 75034. It is a predominantly affluent area, with an average household income of $108,417. The residence is located close to numerous local amenities, including retail shopping, medical services, and worship services. They are just 2.3 miles from Baylor Medical Center At Frisco, there are 9 drugstores within a mile of the community, and there are 10 churches within 4 miles, including First United Methodist Church, Frisco Church of Christ, Stonebriar Community Church, and Hope Fellowship. 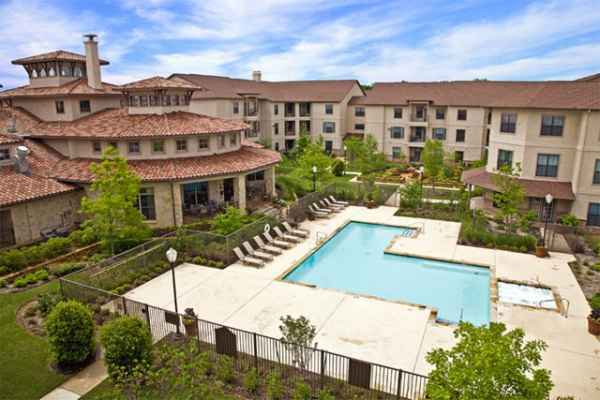 Parkview In Frisco offers the following: memory care, assisted living, and independent living. 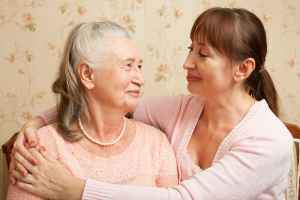 The community is a great choice for seniors who are suffering from memory loss and who have trouble with routine tasks, and who need special assistance on a routine basis. They can also accommodate those who are able to move around on their own but need some help with completing routine activities like showering, preparing food, and housekeeping. 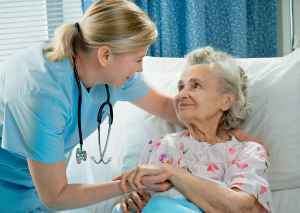 Additionally they can service those who are independent and self-sufficient but also desire a hassle-free life with services like on site maintenance, house cleaning, and social activities. 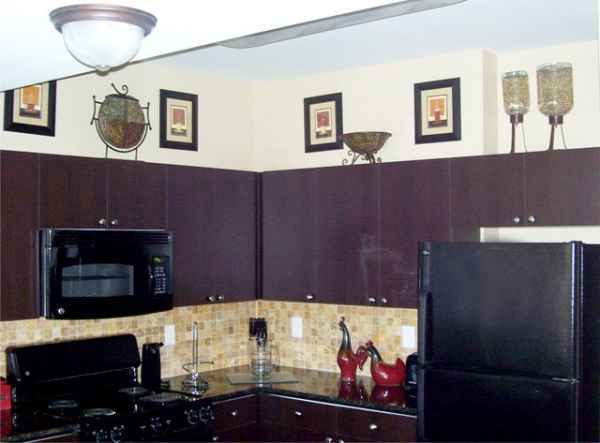 This residence has many services and amenities to offer their clients. 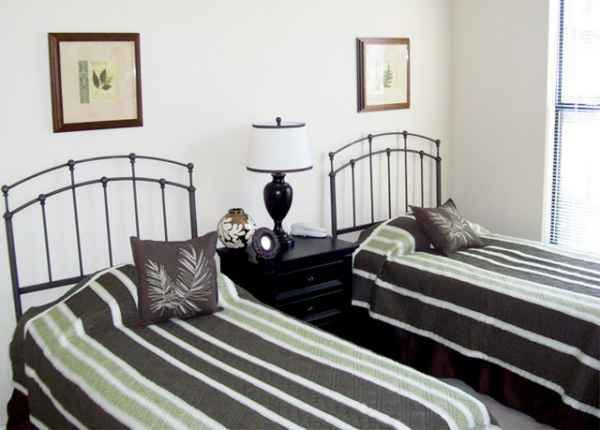 For example, they have various living options that include two bedroom suites and one bedroom suites. Additionally, they feature different facility amenities including an on-site beautician, a fitness center, an on site cafe, a swimming pool, and a computer room. 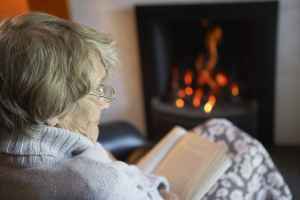 Finally, they feature lots of enjoyable activities like television and movie nights, off site outings, health and wellness programs, arts and crafts , and yoga.